A Division Bench comprising Chief Justice Subhro Kamal Mukherjee and Justice P.S. Dinesh Kumar passed the order on the petition filed by one Sanjay Revankar, a resident of Kadwad village, Karwar taluk, in Uttara Kannada district. 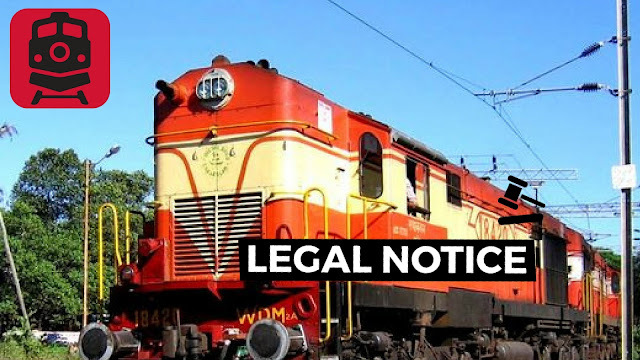 Pointing out that though the General Manager (GM) of South Western Railway had convened a meeting on March 23 as per court’s earlier direction, and heard the petitioner’s plea for operating the train on the new route, the GM could not pass any reasoned and speaking order till now. Pointing out a tweet by Railway Minister Suresh Prabhu that the new line would save four hours of travel time between Bengaluru and Mangaluru, the petitioner said the passengers travelling to Karwar could not get this benefit of reduction in travelling time as the present trains to Karwar/Kannur travels on the old route, via Mysuru.